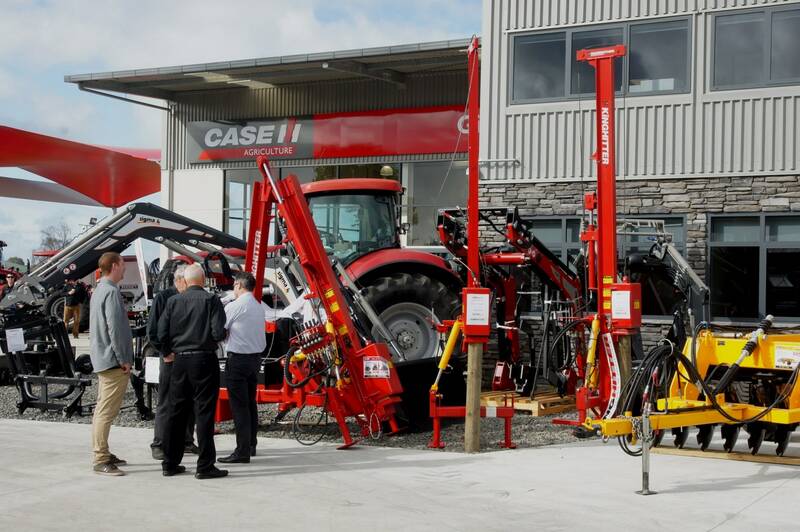 We are one of the largest agricultural dealerships in New Zealand and are a major supplier of Case IH tractors and world renowned farm machinery brands to the Waikato, Bay of Plenty and Central North Island. 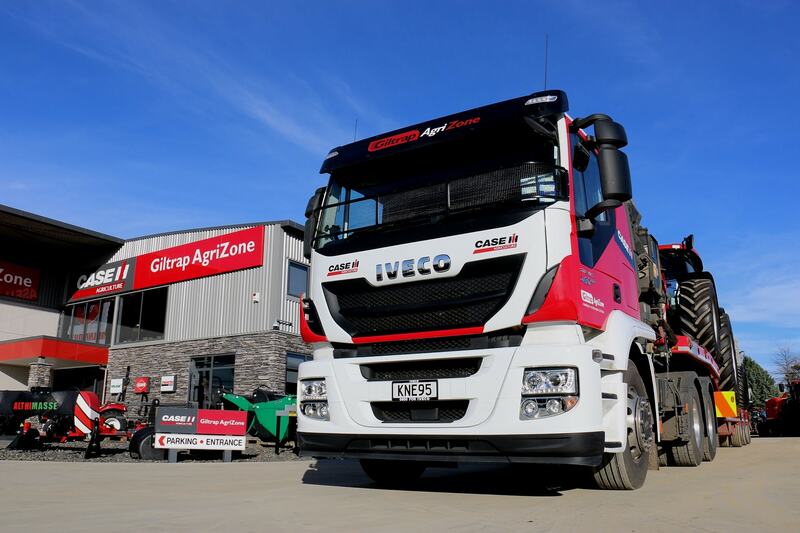 We are here to help you with your business and keep agriculture moving!  At Giltrap AgriZone you’ll find all the farm equipment you need.  We have a wide selection of new farm machinery and used agricultural equipment for sale, including new and used tractors, feed out equipment such as bale feeders, feedout wagons, silage wagons and mixer wagons.  Grass harvest equipment such as balers, wrappers, mowers, rakes and tedders.  Cultivation equipment such as power harrows, rotary hoes, discs, seed drills, rollers. Spreading and spray equipment and more.